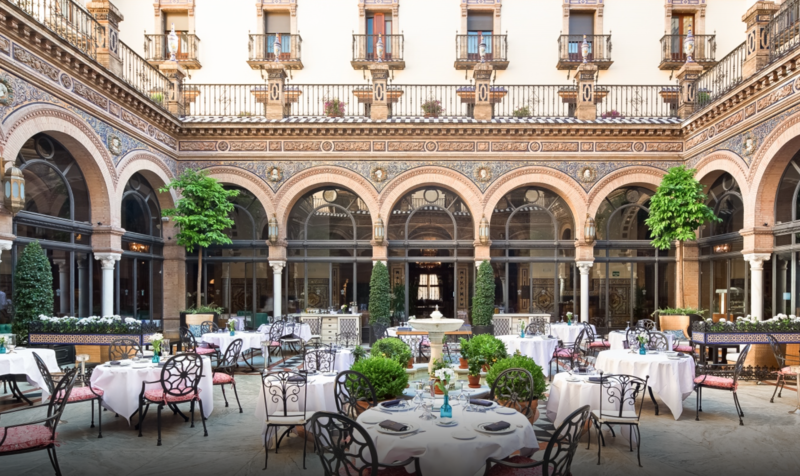 This five-star hotel, located next door to the Real Fabrica de Tabacos (which is now home to Seville University), is one of the most beautiful luxury hotels in southern Spain. Its patio, in true Andalusian style, is an invitation to light up a cigar, even at the hottest time of day (a system of sliding blinds will stop you getting heatstroke). It also boasts a swimming pool and an excellent restaurant. Allow at least €250 per night for a room in the off season. The place itself may be incredibly hyped and totally sanitized, but the food options are good. It is not a restaurant, nor even a tapas bar, but a gourmet market where a number of themed stalls sell a wide variety of tapas, from seafood to ham, octopus, and omelets, with wine and desserts. 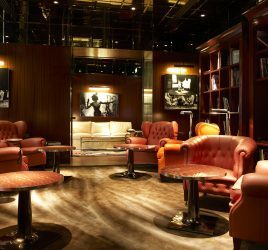 Somewhat overpriced, you can simply enjoy a glass of wine with a cigar – as long, of course, as you sit at an outside table under the mist sprayers, or just below at Sojo bar, with a view over the river. Azulejos, hams hanging from the ceiling, barrels of wine, it prides itself in being the city’s oldest restaurant (founded in 1670) and its tapas remains a safe bet (from €3 each). Try the spinach and chick peas or deep-fried cod. You may have to stand at the bar or around high tables. 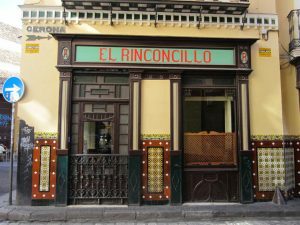 To have a hope of sitting down, head for La Trastienda del Rinconcillo, just on the corner (Calle Alhondiga, 6): the food is the same – although more expensive – but the atmosphere is quieter. 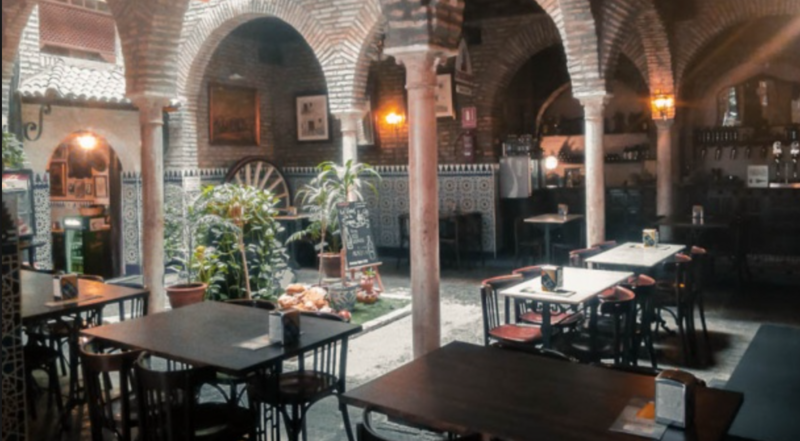 Currently one of the most popular tapas bars, Espacio Eslava is near Alameda de Hercules, a neighborhood that is slightly off the beaten track – 10-15 minutes from the cathedral by foot – but where all the best restaurants can be found. They have reinvented tapas (from €3 each). There is a sit-down dining area for a calmer – and pricier – meal. This is a good semi-gastronomic restaurant that makes a divine change from grazing in tapas bars. Inventive and originally presented dishes that revisit the standards of Andalusian cuisine. The service is professional but relaxed. Allow €50-60 for two, excluding drinks. Closed Wednesday lunchtimes. We recommend you book a table in advance. People come here as much for the wine menu as for its magnificent patio (open in the evening and on weekends) covered with azulejos. 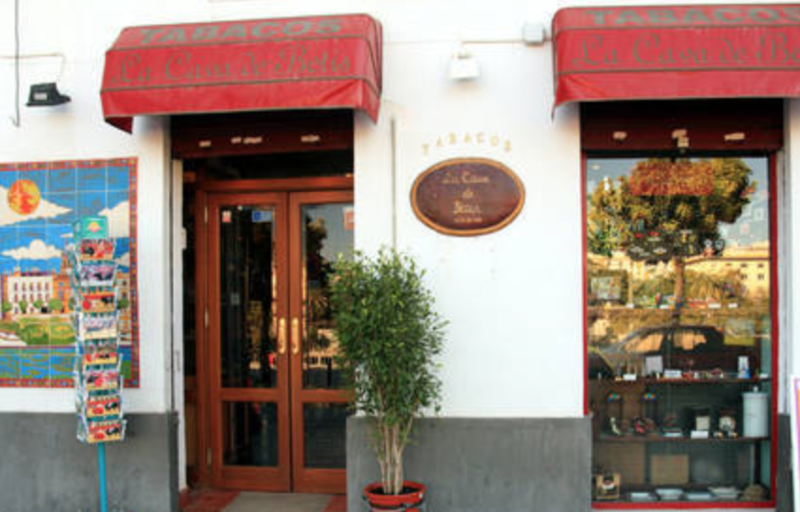 Ideal for enjoying a few tapas (from €2.50) before or after a flamenco show in the heart of the Triana neighborhood. Probably the city’s most well-stocked cigar shop (it was awarded the “Habano specialist” label), located on the west bank of the Guadalquivir, in the former gypsy quarter of Triana. You’ll be dealing with a real connoisseur if you are lucky enough to meet the owner. In Seville, the country’s most famous chain of department stores (like a Spanish Bloomingdale’s) houses a particularly well-stocked cigar shop, but the staff won’t necessarily be of great help. 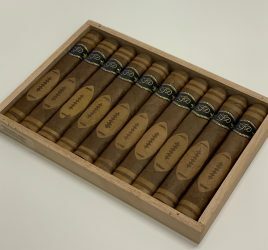 A good choice of cigars and accessories for smokers. One of the many tobacconists that sells cigars. 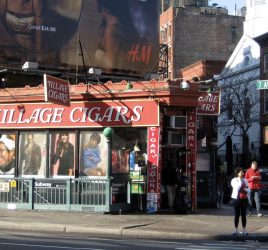 Others can be found all around the city center, from tiny stalls for “emergency purchases” to walk-in humidors.